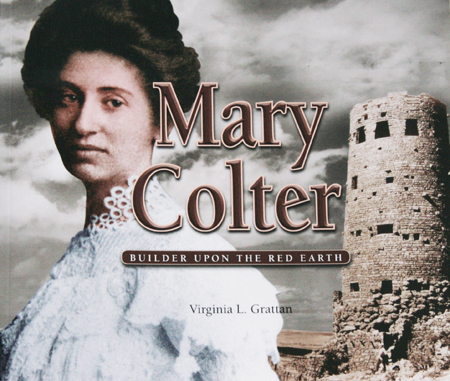 An architect for the Santa Fe Railway and the Fred Harvey Company, Colter laid the groundwork for female architects who followed. Seven of her remarkable structures are preserved in Grand Canyon''s historic district. She was the designer of the Mimbreno China, and did work at the La Fonda in Santa Fe as well. This is her story.